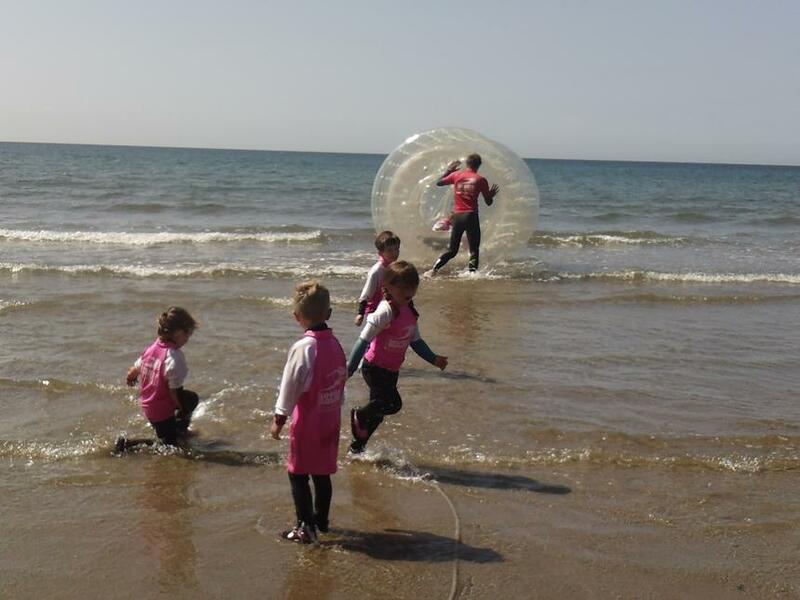 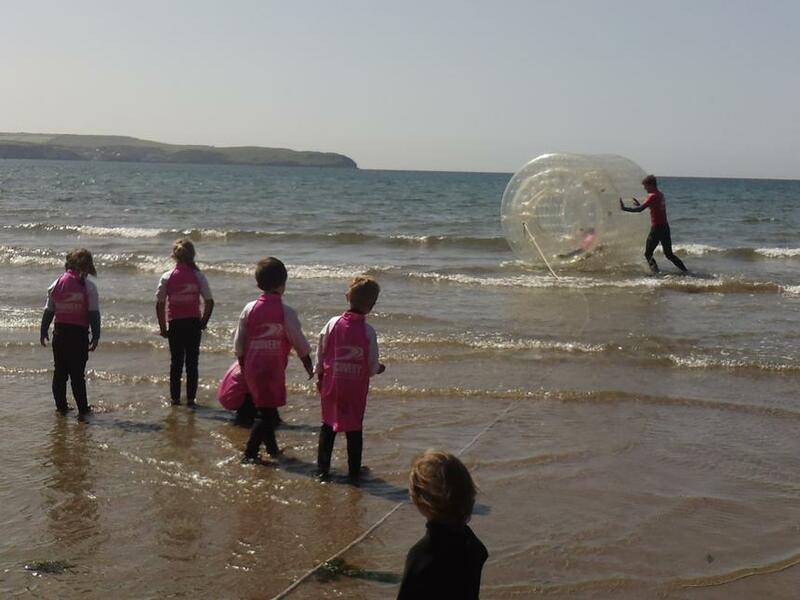 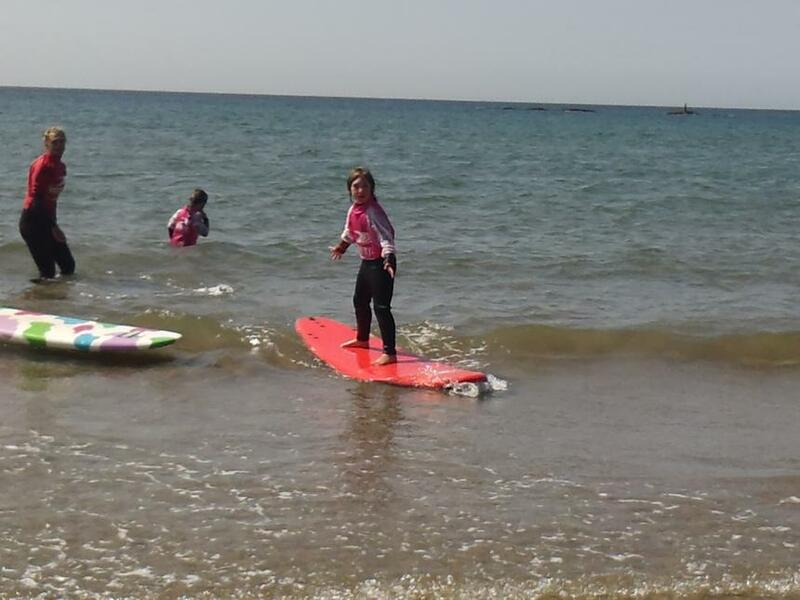 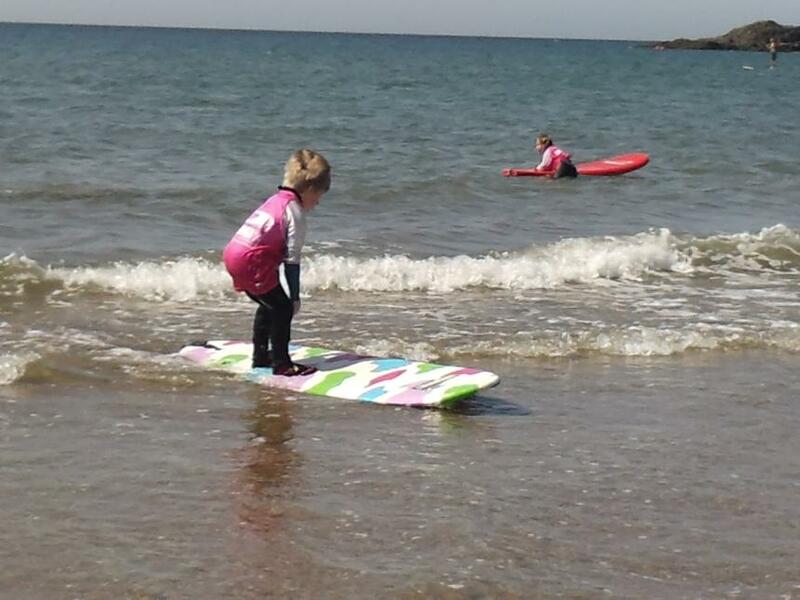 Friday 20th June was a beautiful, sunny day.....perfect weather for the children from Egrets Class to enjoy their third and final surfing lesson with Discovery Surf. 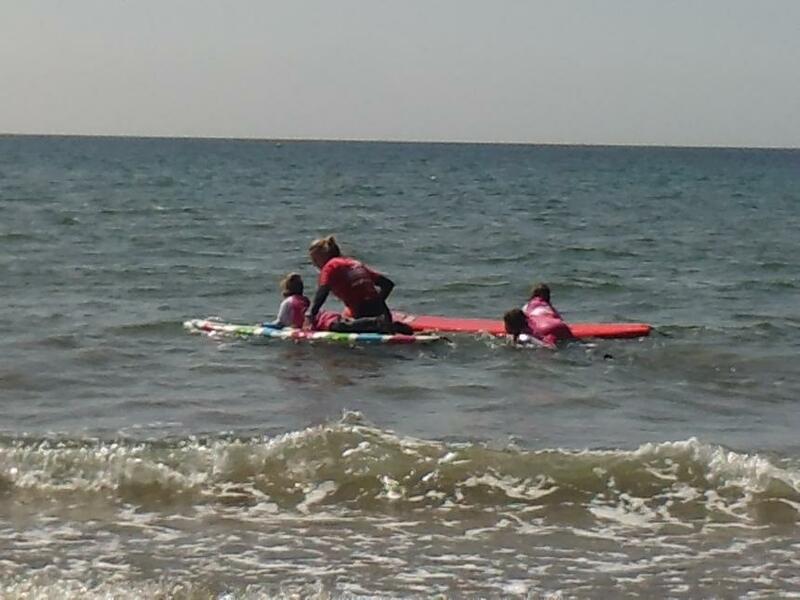 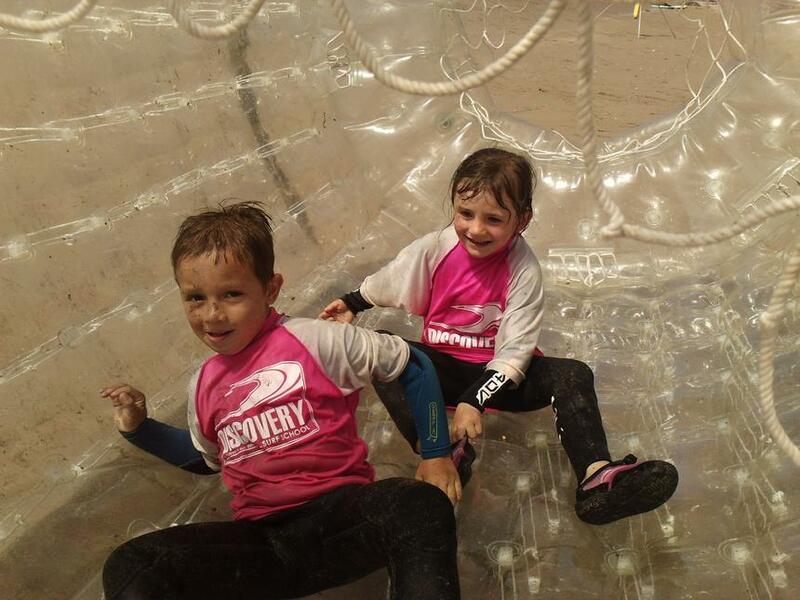 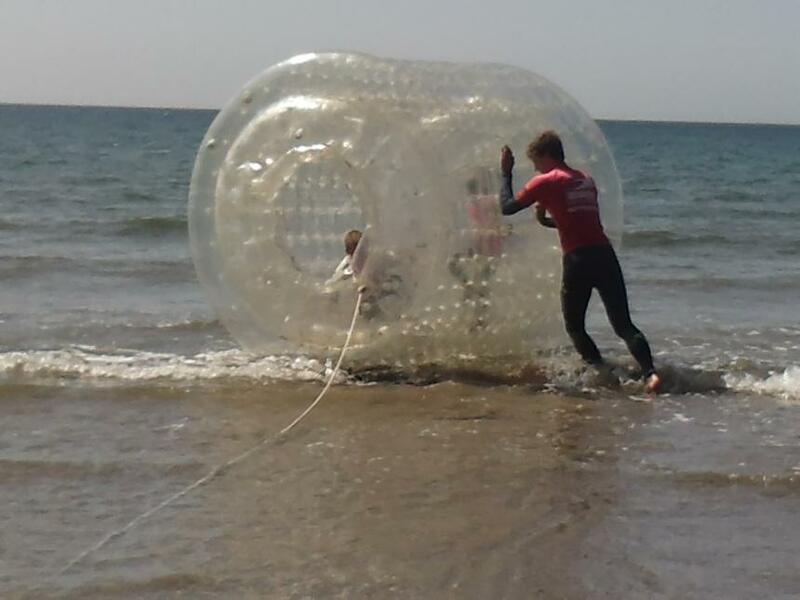 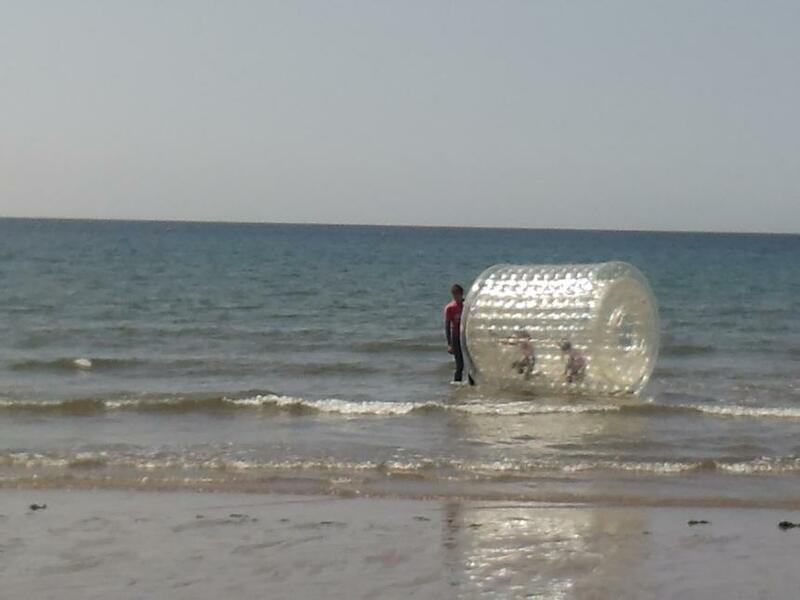 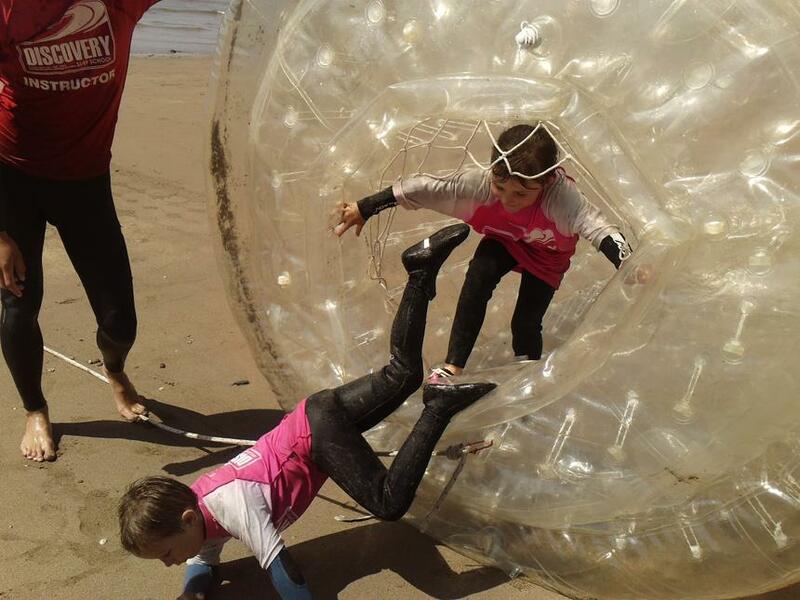 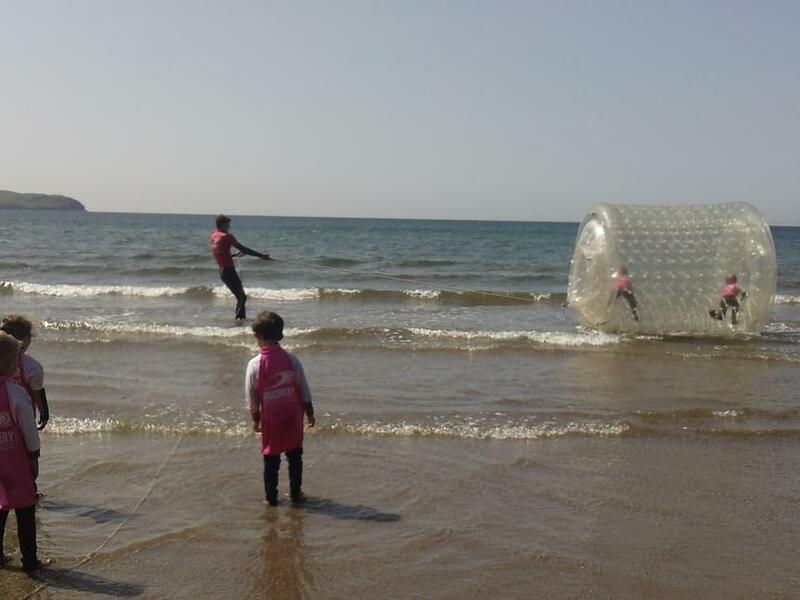 The children had an amazing morning surfing and playing some great water-based games with the Discovery Surf team. 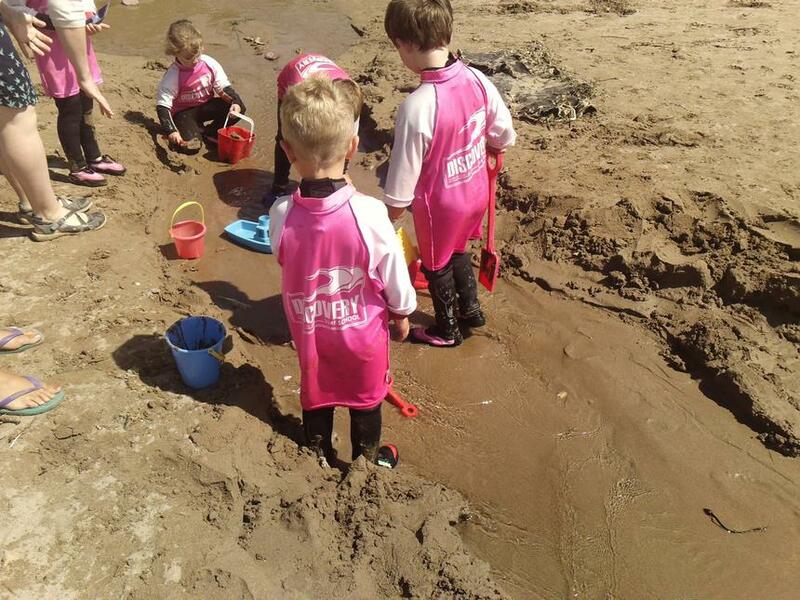 Their fun-filled morning was rounded off with a picnic lunch on the beach. 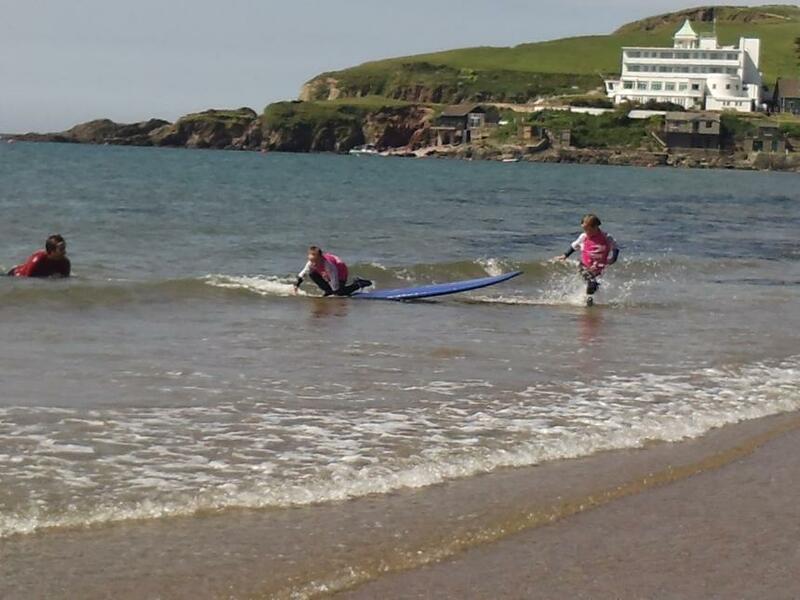 The children and staff of Aveton Gifford Primary School would like to say a huge thank you to Mr and Mrs Connolly and their wonderful staff for giving up their time to introduce the children to surfing.